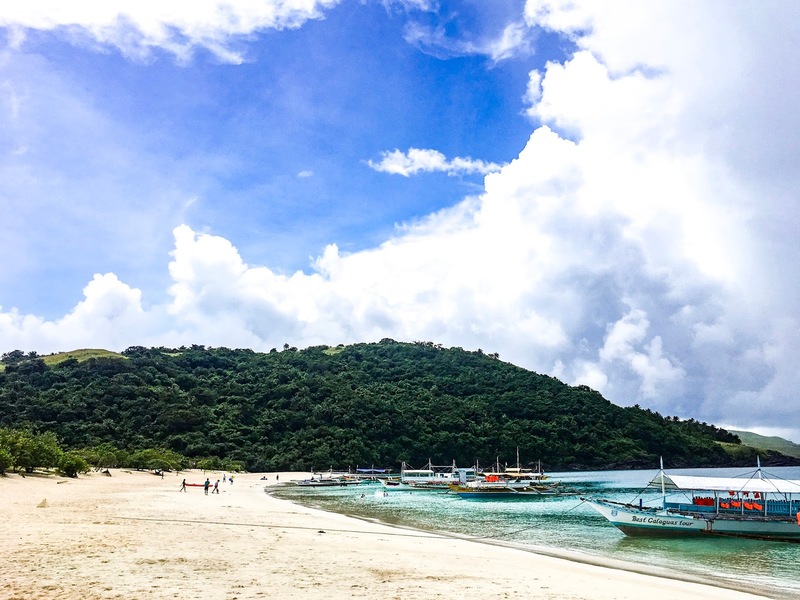 Camarines Norte is known for its premier islands located in Calaguas. Calaguas Group of Island is composed of major and minor islands along with some rock formations. 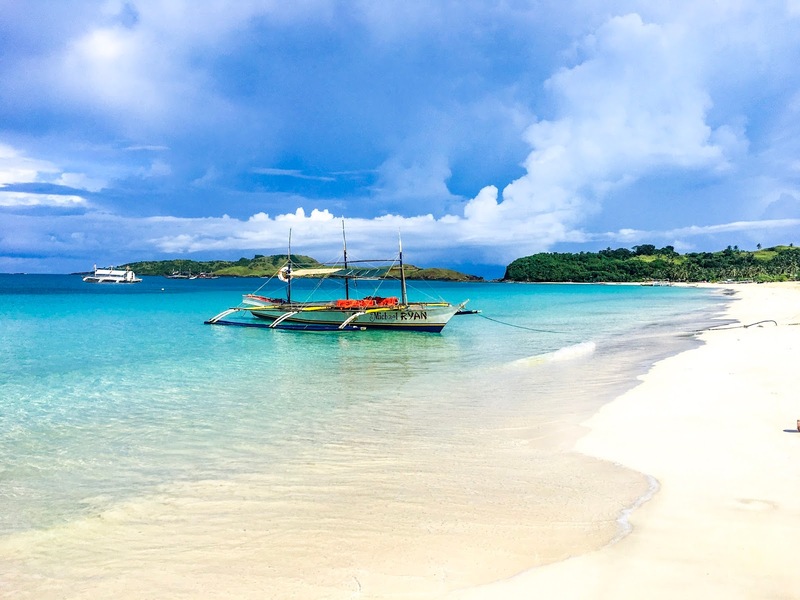 Majority of the islands in Calaguas is under the supervision of the municipality of Vinzons while Maculabo Island is under the jurisdiction of Paracale. 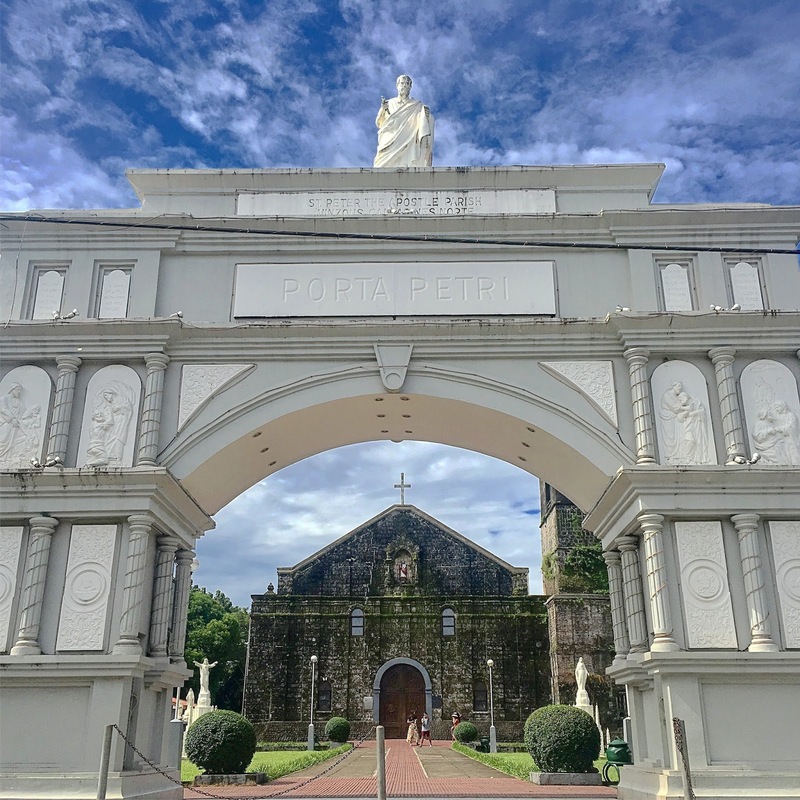 Vinzons Camarines Norte aside from being one of the gateways to Calaguas Island has rich Filipino culture and heritage sites that locals tag the former as an Eco-Heritage Town of Camarines Norte. This heritage sites can also serve as an additional travel destination before or after relaxing in Calaguas Island. 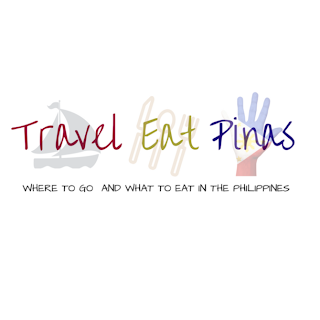 • Go to Philtranco Terminal Station and ride a bus going to Daet, Camarines Norte. They have four trips daily, one (1) morning and three in (3) the afternoon. Ordinary Bus fare costs Php 450 while Aircondition Bus costs Php 555.10. 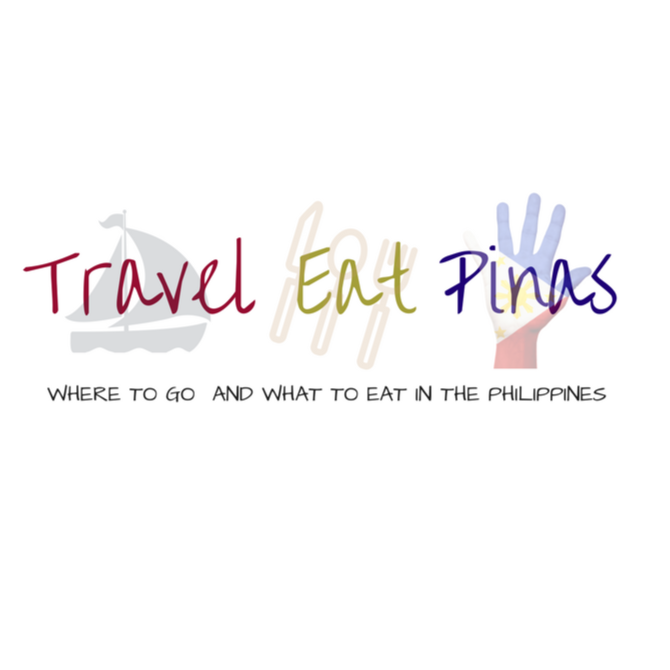 • From Daet, Camarines Norte ride a jeepney or taxi going to Vinzons. Jeepney fare costs Php 20 while taxi fare costs around Php 100-200. • Go to either Philtranco or Superlines Terminal Station and ride a bus going to Daet, Camarines Norte. Philtranco has two (2) trips daily, 10:30 AM and 7:00PM; while Superlines has 16 trips daily. Philippine Airlines cater flights to the former. To date, Camarines Norte has no commercial flights. From Ninoy Aquino International Airport you'll reach Naga Airport for more or less an hour and fifteen minutes. • From Naga Airport, you'll reach Daet, Camarines Norte after a two to two and half hour drive. You can either ride a van, taxi or bus from Naga to Daet. 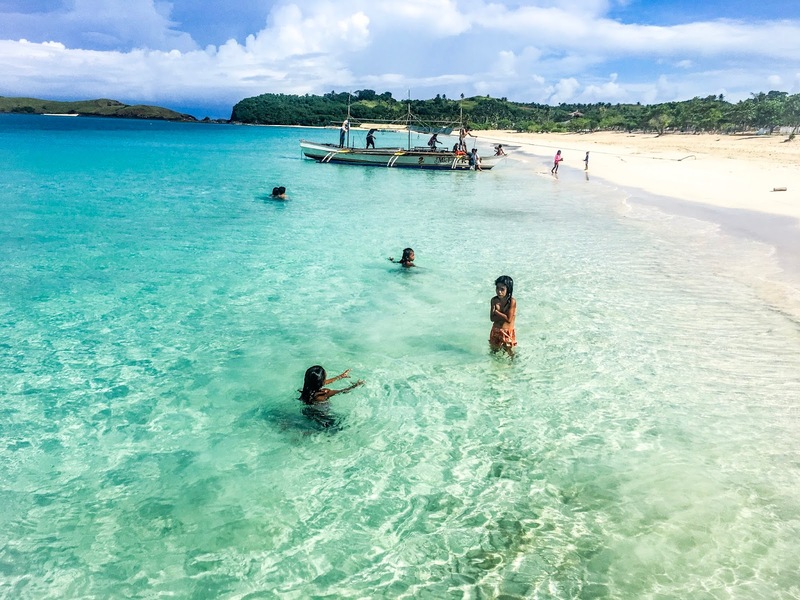 A five to ten minutes cruise at the serene river of Labo will jump start your Calaguas adventure. 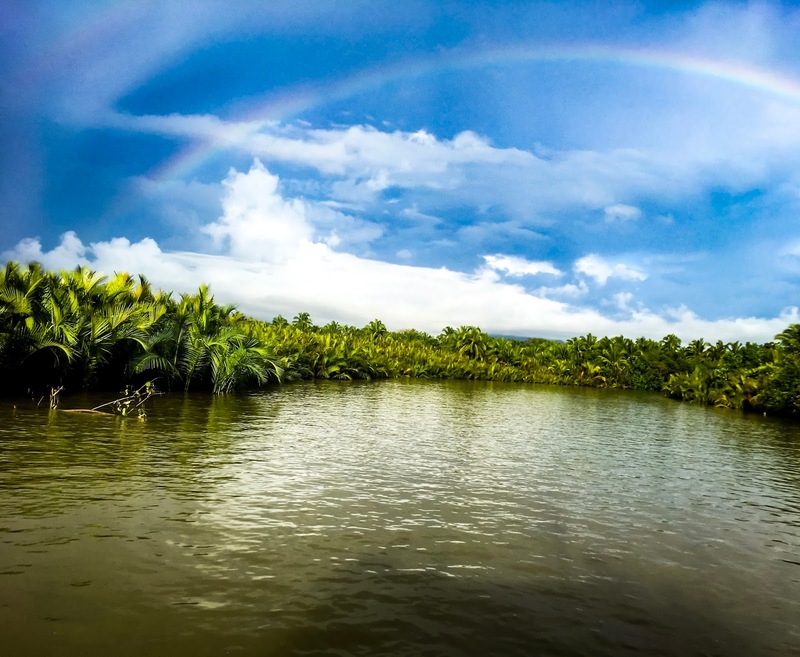 The scenic view of Labo River is comparable to the well-known peaceful and calming Loboc River of Bohol. The river banks of Labo is occupied with maricolcol or palm. 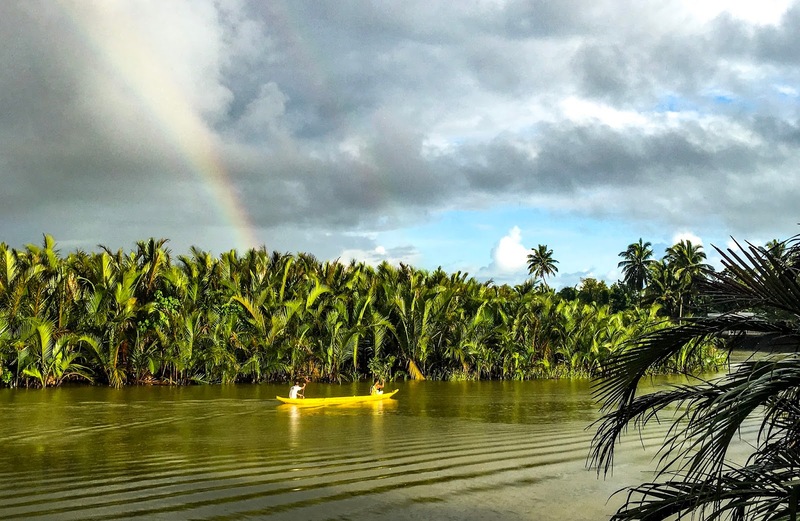 Locals use the fruit of maricolcol in making lambanog, a kind of Filipino alcoholic beverages made of coconut or palm, while the leaves of the former is used for making walis tingting or a kind of Filipino broom. 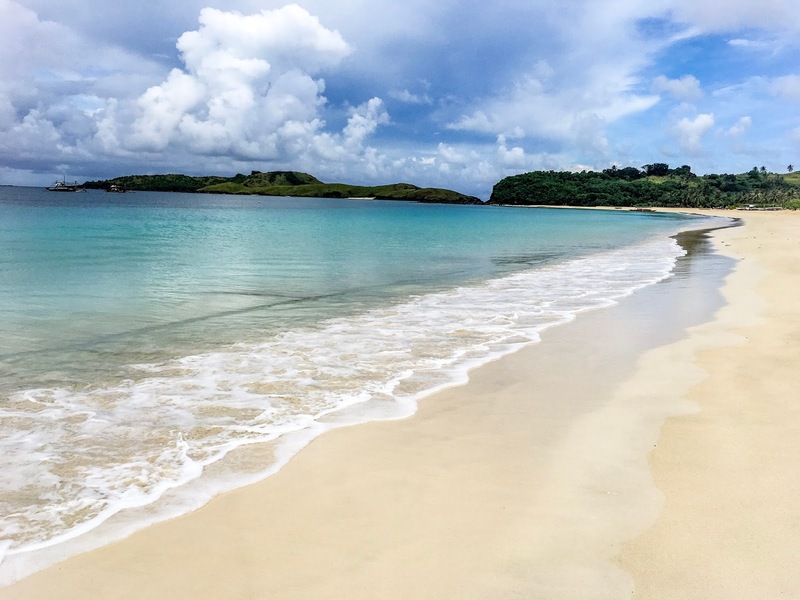 Located in the province of Camarines Norte in Bicol Region, Calaguas Group of Island includes Tinaga Island, Guintinua Island, Maculabo Island, minor islands and several rock formations. Most of the island is under the jurisdiction of Vinzons while Maculabo Island is under the municipality of Paracale. To date, travelers and tourists settle in Tinaga Island’s long beach called Mahabang Buhangin. Tourists and locals tagged the former as “Boracay 20 years ago” because coastline of the beach is comparable to Boracay before commercial establishment was built in the former. Mahabang Buhangin Beach has turquoise colored sea and white, powdery sand. Tourists would always commend the island's ocean. They are amazed at how the colors of the sea change from crystal clear to turquoise to royal blue as it reaches the horizon. 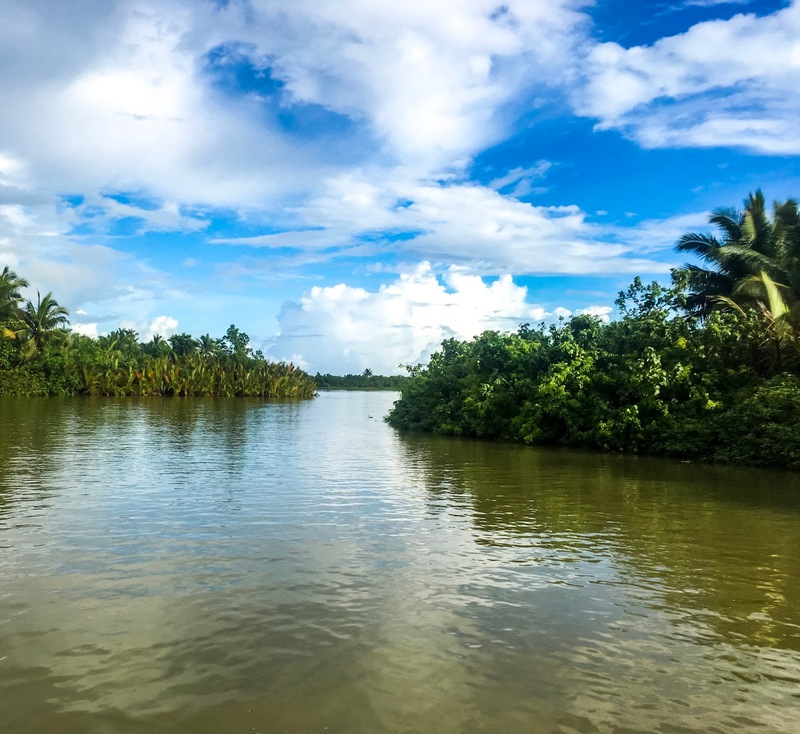 Another attraction in Tinaga Island are the breathtaking sceneries that can be seen on top of the hills of the island. 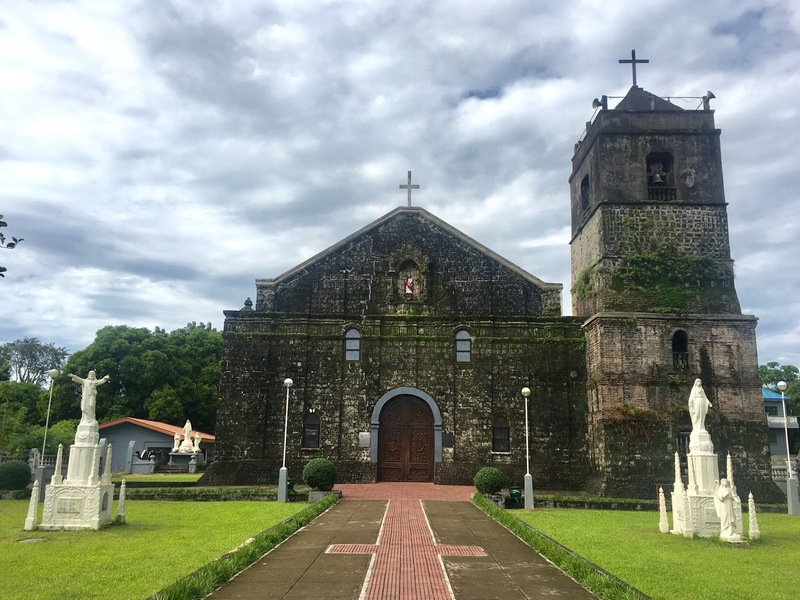 Saint Peter the Apostle Church is the oldest church found in Camarines Norte. 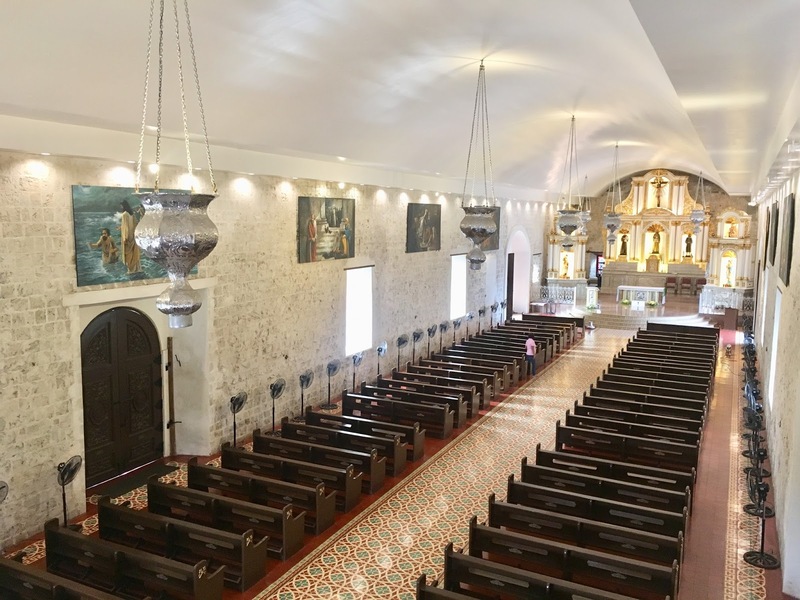 In 1611, Franciscan friars under Juan de Losar, OFM, the first parish priest of St. Peter, build the church in the town of Tacboan. 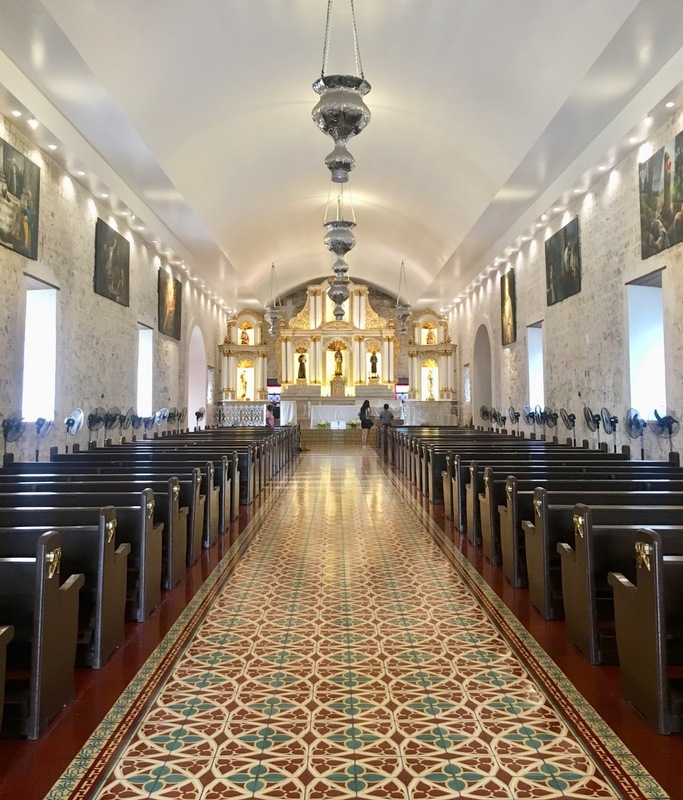 In 1624 the town of Tacboan was relocated and build a new church under the same patron, St. Peter and named the new town Indan. After the World War II, the town of Indan’s name was changed to the surname of Camarines Norte Governor and youngest delegate of Philippine Constitutional Convention of 1936, Wenceslao Q. Vinzons. Through the effort of Fr. 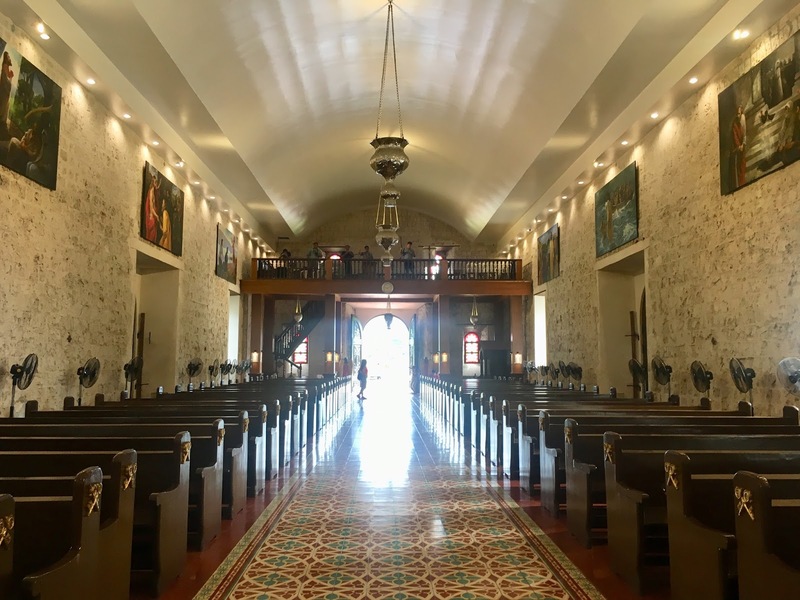 Augusto Jesus B. Angeles III, the church was rehabilitated and restored to its original structure. 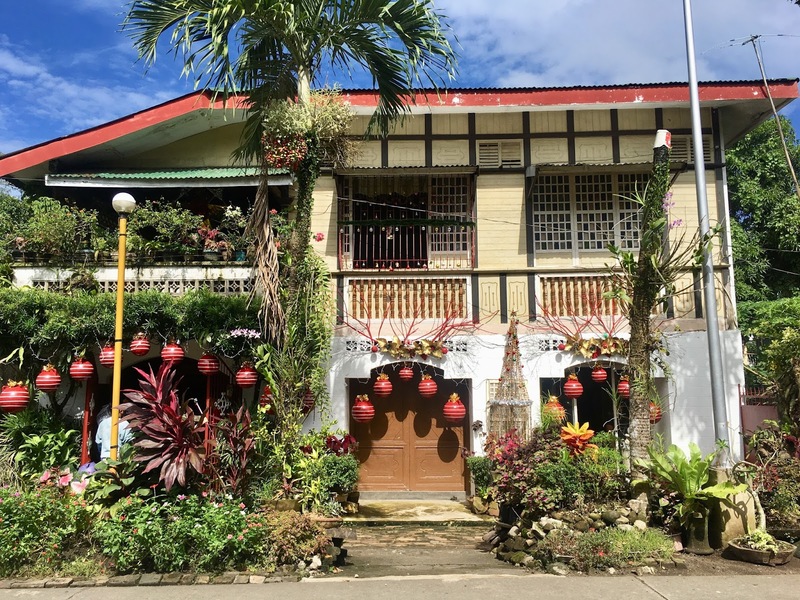 A walk through the century-old houses of Vinzons Camrines Norte can be done after visiting Saint Peter the Apostle Church. 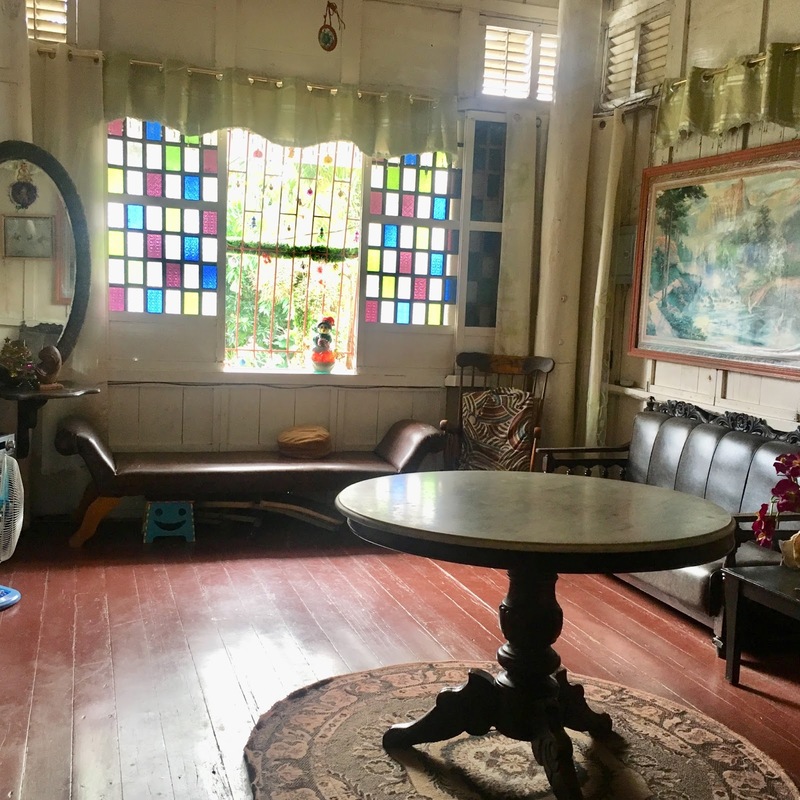 The facade of the houses stand along one of the main streets of Vinzons along with the furniture inside the houses that show the rarity, beauty and emotional connection of the furniture to its owners. 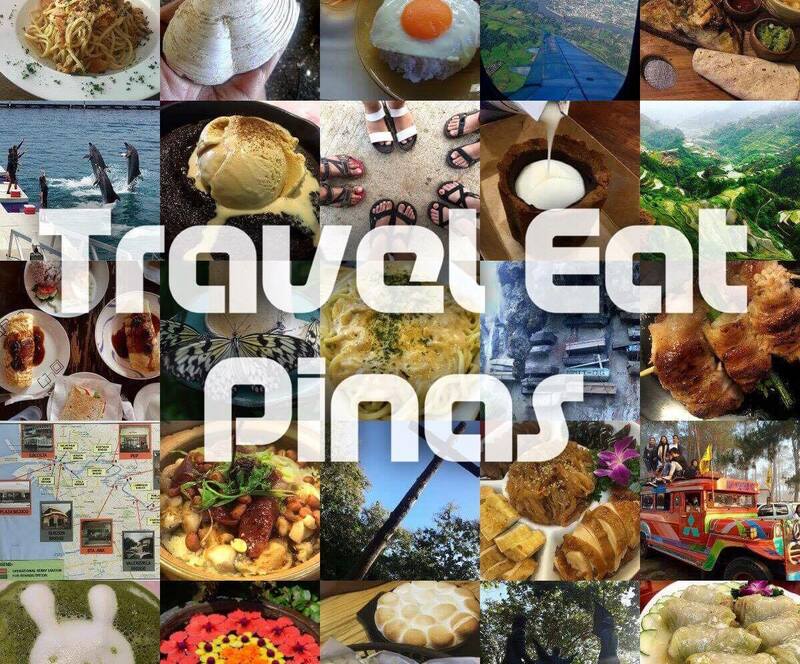 Well-known Bicol dishes such as laing and sinantol can be savored at Estella's Garden along with Vinzons Camarines Norte delicacies like Angko and Hinalo. 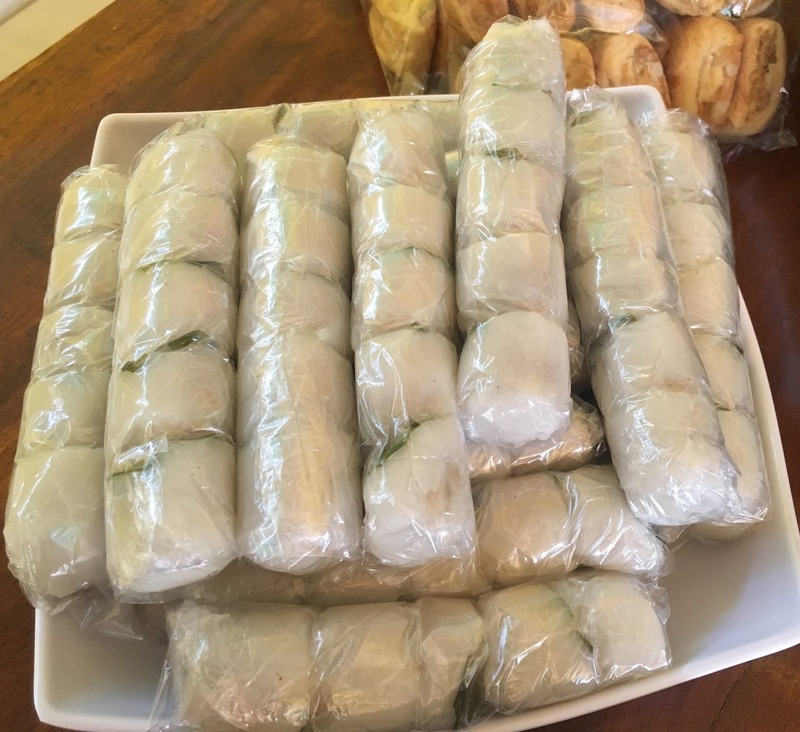 Angko is a glutenous rice with crushed sweetened peanuts. 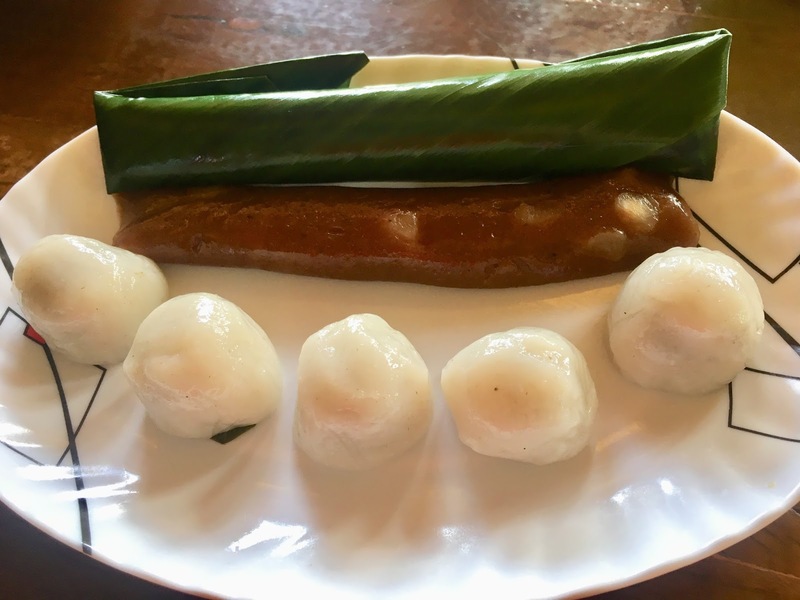 Angko tastes like mochi filled with peanut butter. Angko costs Php 15.00 per pack . Hinalo is another kind of glutenous rice with biko and pili bits. 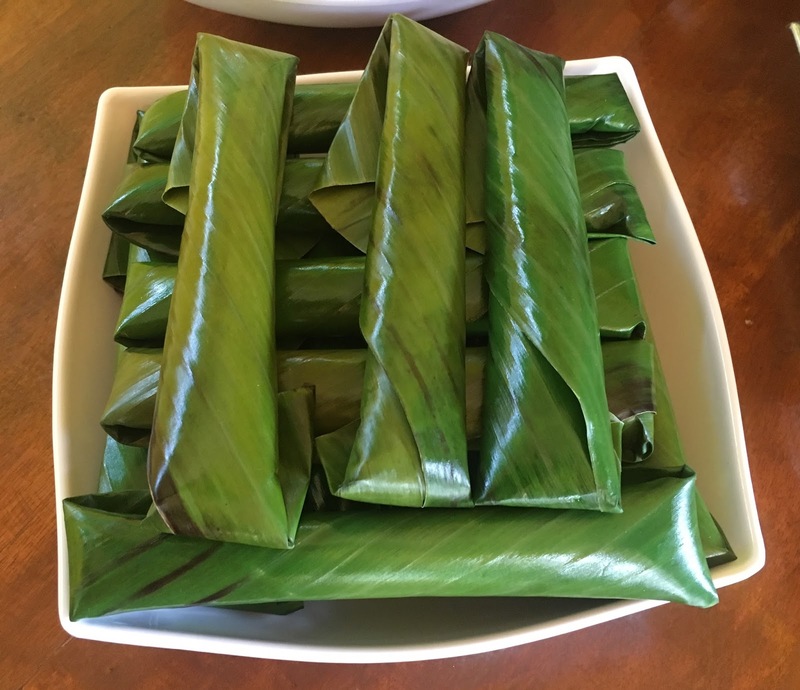 Hinalo tastes like tikoy but with the texture of suman. Hinalo costs Php 7.00. Before leaving Vinzons Camarines Norte, it is a must to visit Jannah's Pasalubong. 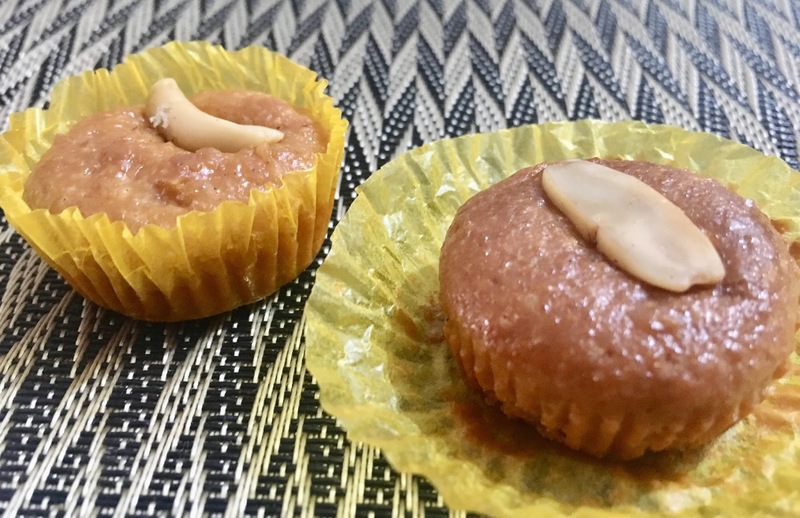 The former sells delectable delicacies made of pili nuts and flour based products. 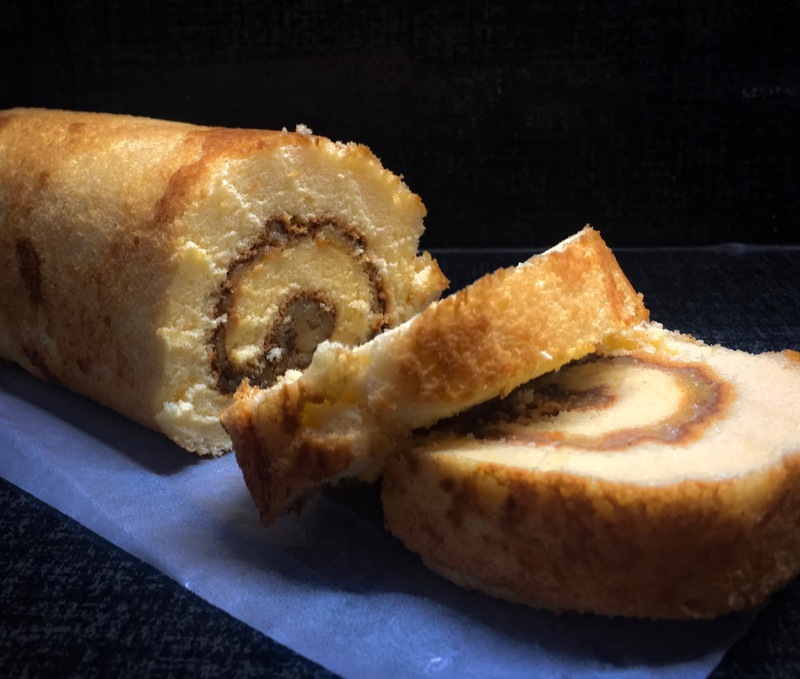 Pili Roll is made of soft chiffon filled with yema like filling and chopped pili. 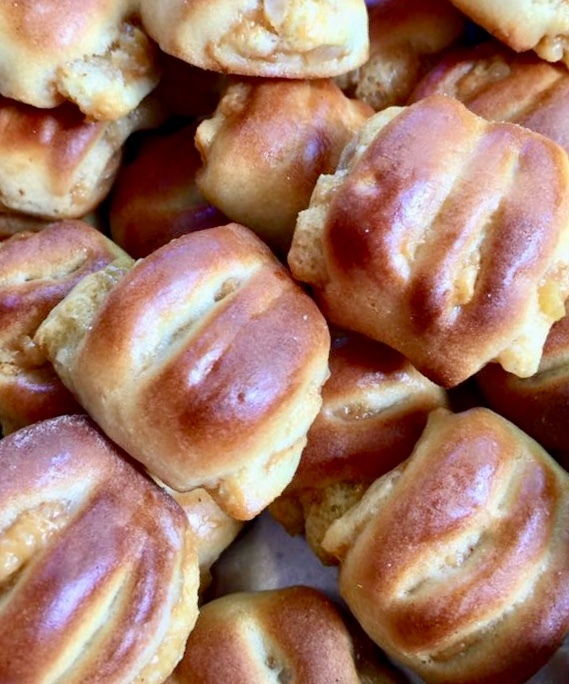 Bread filled with yema filing and pili nuts. 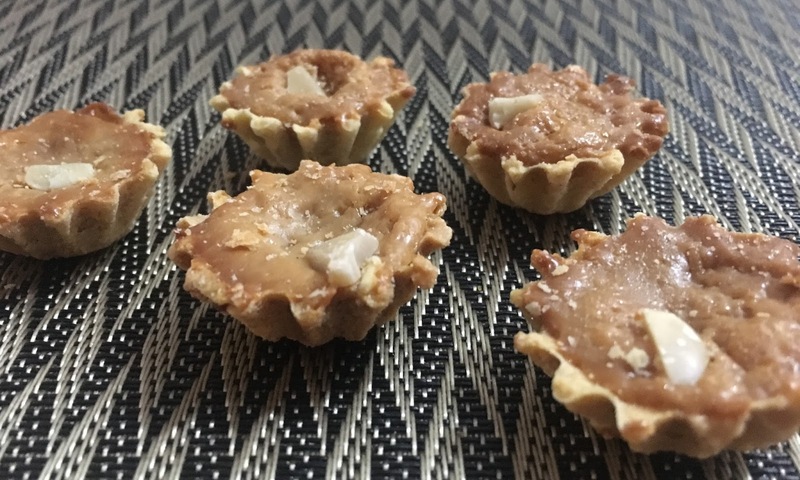 Thin and crunchy tart filled with creaminess of pili nuts.